A native Michigander and eternal optimist, I come to the Episcopal Church by birth and by choice. Having tested other waters and other vocations, I have made spiritual home in the place of my parents. I attended Alma College and Huron University College in London, Ontario and have served congregations in Michigan and Georgia before arriving in Indiana. 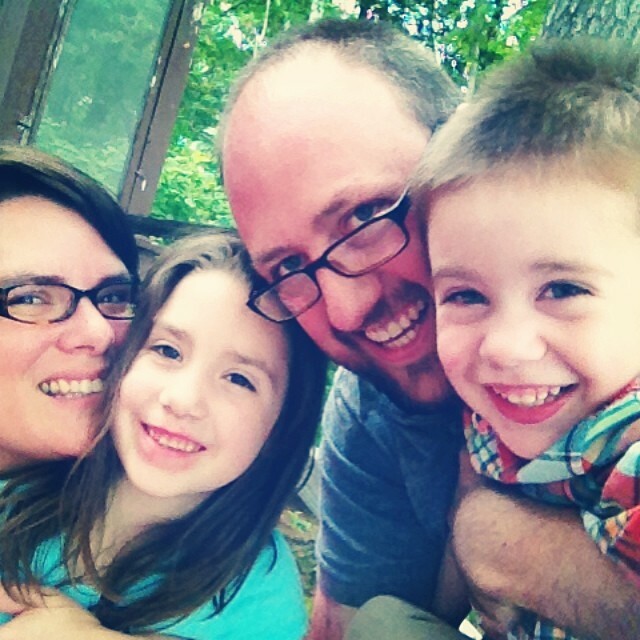 Rose and I were married in 2005 and we have two amazing kids. I love talking with people about pop culture, the gospel, and the meaning of life, preferably with some coffee or something stronger. You are likely to find me playing ball, sharing stories, reading, writing, or talking with my hands. I blog at drewdowns.net. A cradle Episcopalian, I grew up north of West Terre Haute and attended St. George’s in West Terre Haute until I began serving at St. Stephen’s. I have worked in nursing since 1976 and have specialized in oncology nursing since the early 2000s, passing the national oncology certification exam in 2011. I began studying for the perpetual diaconate in 2001, was ordained October 26, 2008, and have served at St. Stephen’s ever since. My husband, Alan, and I (twenty-years and counting!) share six children—Jennifer, Stacey, Mike, Angie (mine), and Josh and Justin (his)—eighteen wonderful grandchildren, and a menagerie that includes two dogs, four cats, two horses, and fifteen chickens. My hobbies include riding four-wheelers with the family, geocaching, crafts, gardening, hunting for fossils. I especially enjoy taking my grandkids to the woods to teach them about nature. 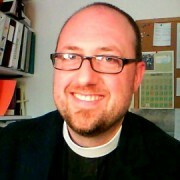 For more information about the role of a deacon in the Episcopal Church, click here to access a sermon I preached about this in autumn of 2012. I grew up in Pecatonica, Illinois, and earned a master’s in organ performance from Eastern Illinois University. I became St. Stephen’s organist and choirmaster in September of 1989. In the summer of 2001 I took on the additional role of parish secretary. I have served as an accompanist for choirs and voice students at Indiana State University. My musical tastes are eclectic, with a special interest in chant and liturgy.